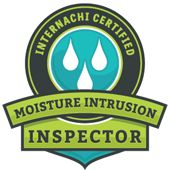 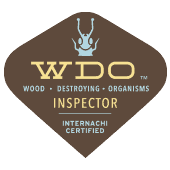 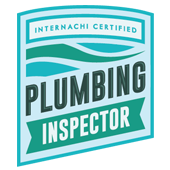 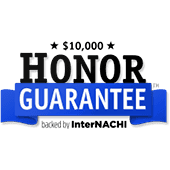 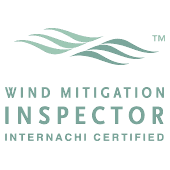 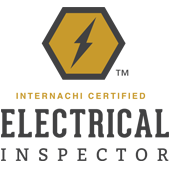 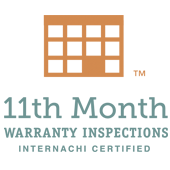 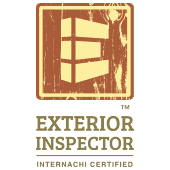 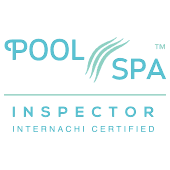 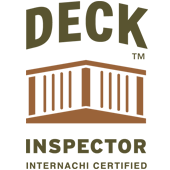 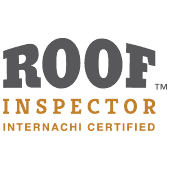 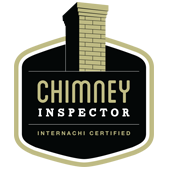 Our Goal is to make the Inspection Process as simple and hassle free as possible while providing the information you need for one of your most important decisions. 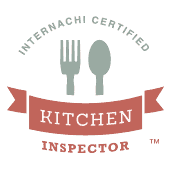 It is all too often I hear that Inspection Reports are difficult to read and understand. 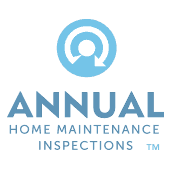 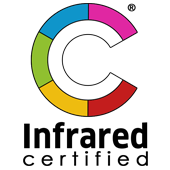 "The report is so confusing" "Do I really have to know all of this stuff"
Our color coded text makes the Inspection Report easier to read and helps you Not Worry about the Small Stuff and concentrate on items that are Meaningful to you.